But as floral designers, we are capable of much more! 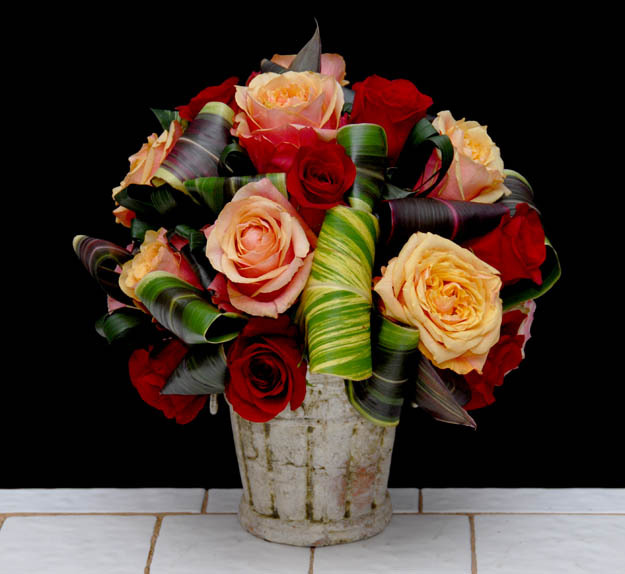 In this video you will see Dr. Steve create a 2st Century St Pats Day floral piece. It could be used on a large table, mantle, entry area etc.